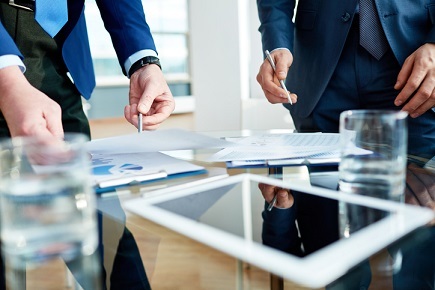 Insurance Australia Group (IAG) is reportedly selling its Southeast Asian businesses, which are valued at around US$500 million, as it reviews its Asian operations. Australia’s largest general insurer by market share is looking to sell its operations in Indonesia, Malaysia, Thailand, and Vietnam by the third quarter of this year, according to a report by Reuters, citing three sources knowledgeable on the matter. Asia has been a very challenging market for IAG, the report said. The insurer had an underwriting loss of US$4.63 million in Asia for the first half of fiscal year 2018. Its earnings from Asia decreased to US$7.69 million in 2017 from US$20 million in the previous year. A spokeswoman for IAG in Australia said that the company is reviewing its Asian operations, not exiting the region. She refused to comment on whether a decision has been made on whether to exit the markets. Apart from the four Southeast Asian markets, IAG also does business in India and holds 16.9% of Chinese insurer Bohai Property Insurance Company Ltd. In February, IAG announced that it would conduct a review of its operations in Asia in the face of stiff competition in one of the most lucrative regions for insurance in the world. If IAG does indeed exit Southeast Asia, it will follow in the footsteps of fellow Australian financial institution Commonwealth Bank of Australia (CBA) which let go of its Asian businesses to focus on its home market. IAG currently has holdings of 49% in AmGeneral Holdings Bhd of Malaysia, 99% in Safety Insurance of Thailand, 80% in Indonesia’s PT Asuransi Parolamas and 63% of AAA Assurance Corp. in Vietnam. According to analysts from Macquarie, if IAG exits its Asian businesses, it could free up around US$621 million in the next few years.